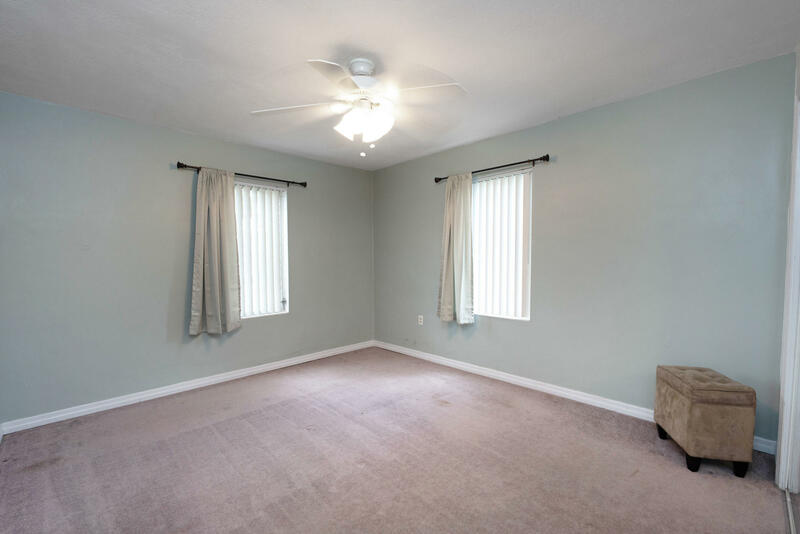 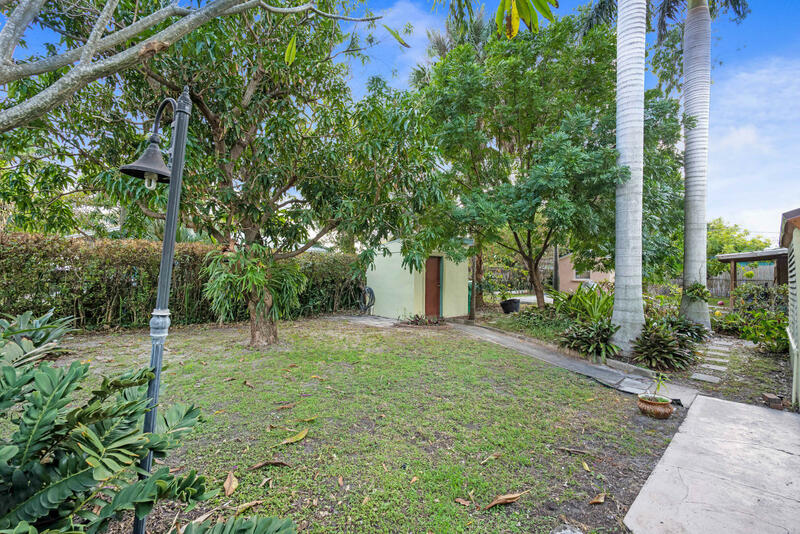 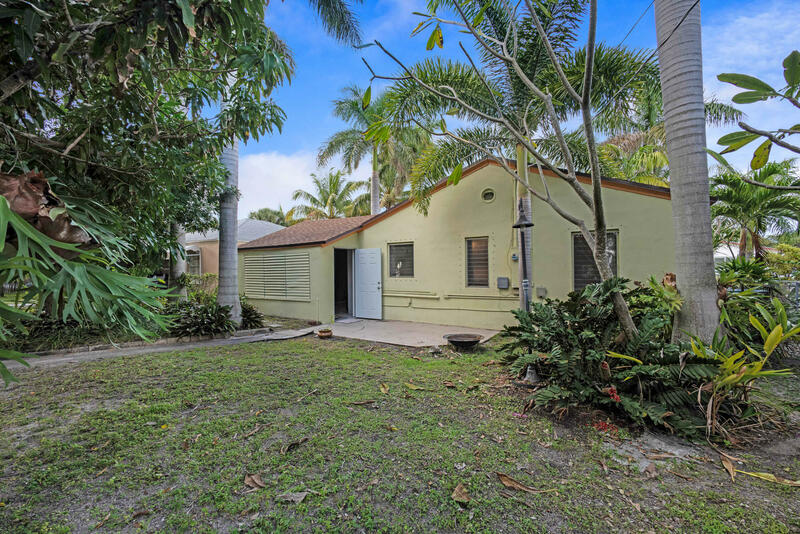 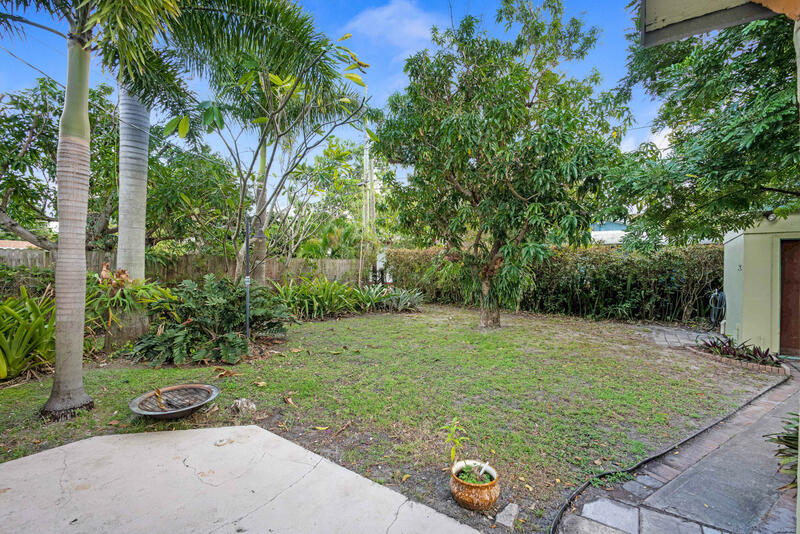 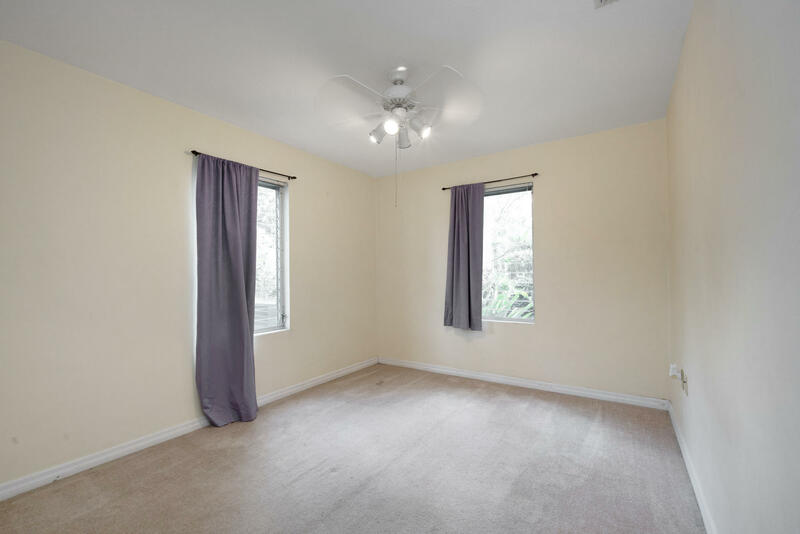 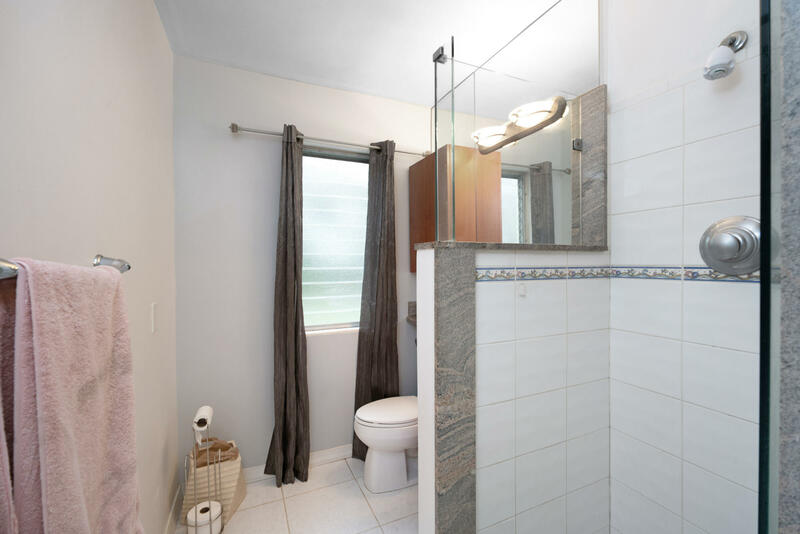 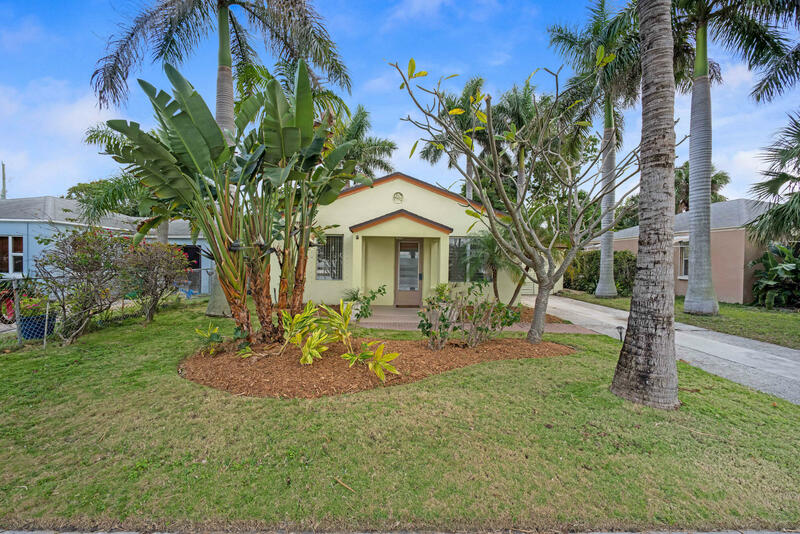 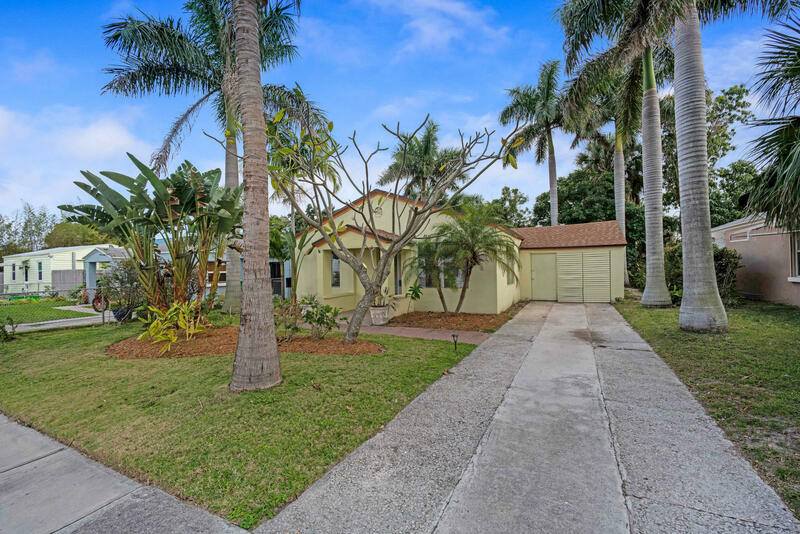 Wonderful bright & spacious cozy single story home in a great location just blocks from the Intracoastal Waterway with no HOA in Lakeview Park near beaches, parks, and everything else WPB has to offer. 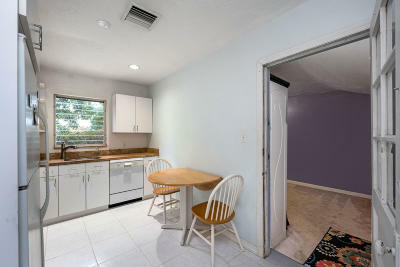 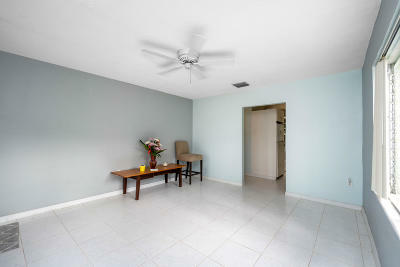 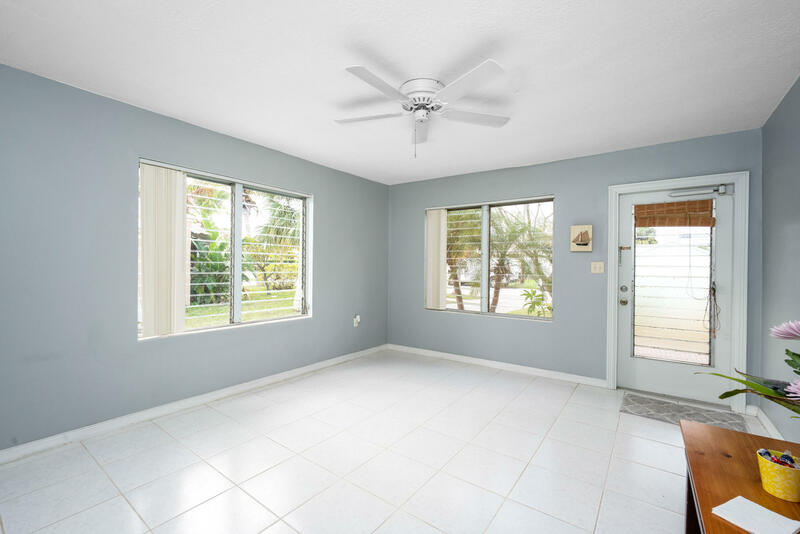 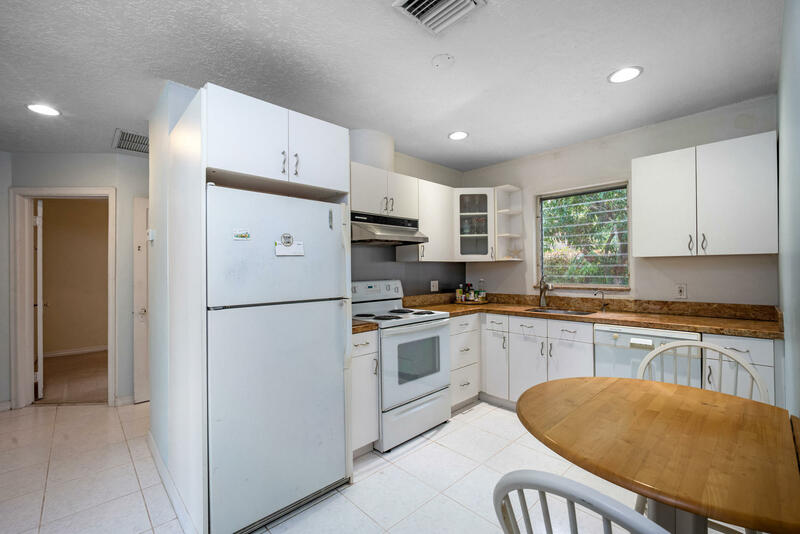 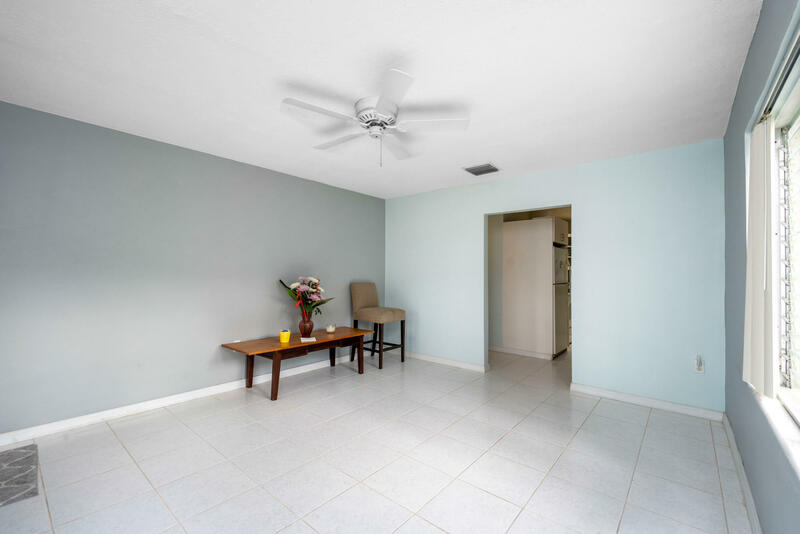 Desirable features include a large yard perfect for grilling with mango trees and coconut palms, a freshly painted open interior with tile flooring, large windows, updated eat-in kitchen with granite countertops and white cabinets, new faucet in kitchen and Kohler fixtures in bath, and a 2018 AC. 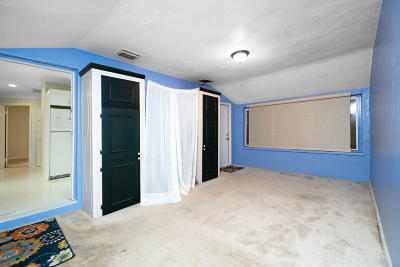 The garage has been enclosed and transformed into a bonus room off the kitchen with built-ins. 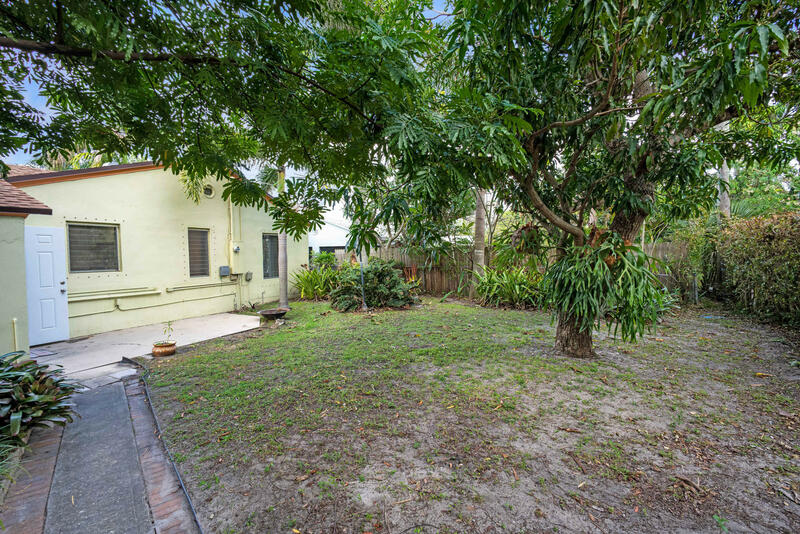 Great property for investors. It is just minutes from downtown WPB, Clematis, great shopping and dining, City Place, The Kravis Center, and Palm Beach International Airport.